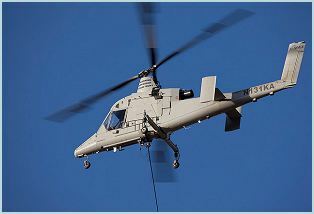 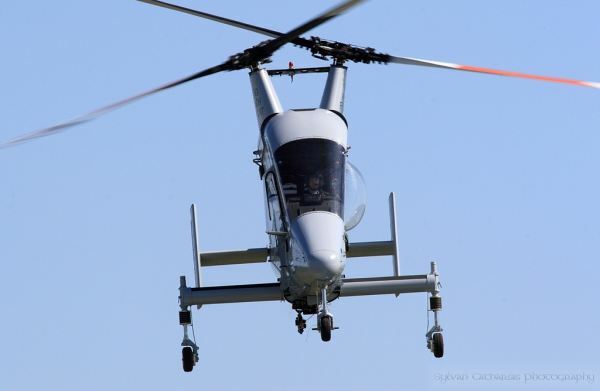 The K-MAX unmanned helicopter is powered by a single Honeywell turboshaft engine, type T53-17A-1, with a take-off power of 1,007kW. 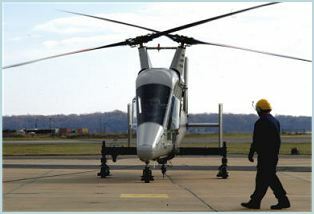 The engine is derated to provide a high standard of reliability and long operating life. 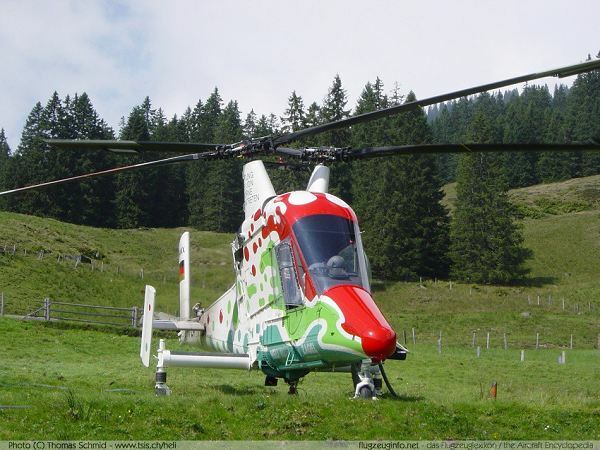 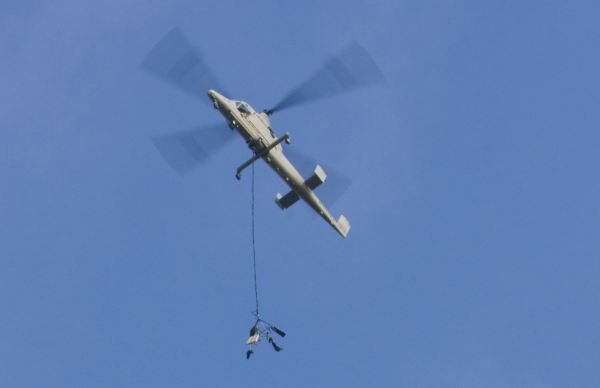 The fuel tank of 865l capacity is installed at the helicopter's centre of gravity for stability. 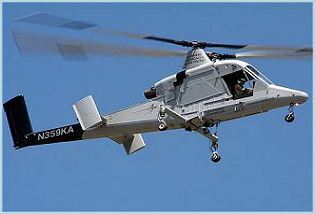 The fuel system is equipped with two electric fuel pumps. 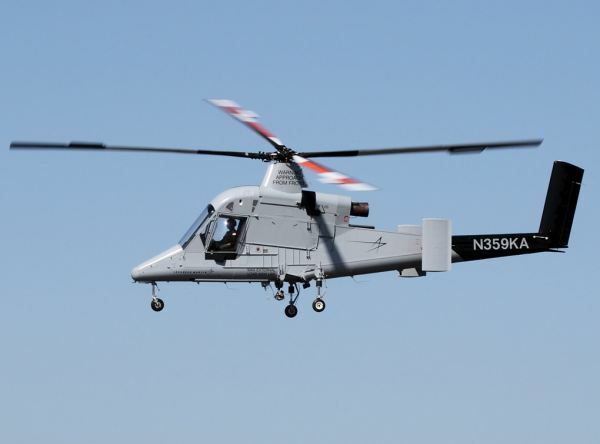 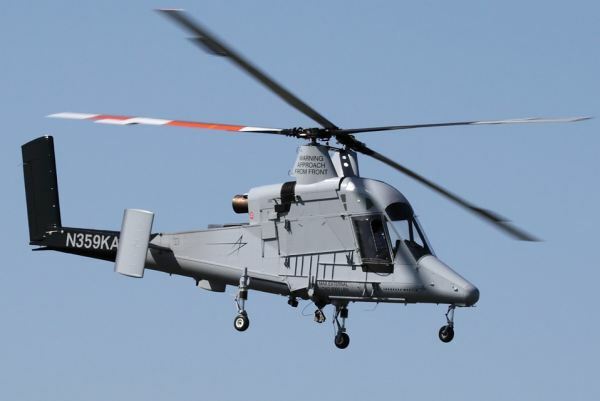 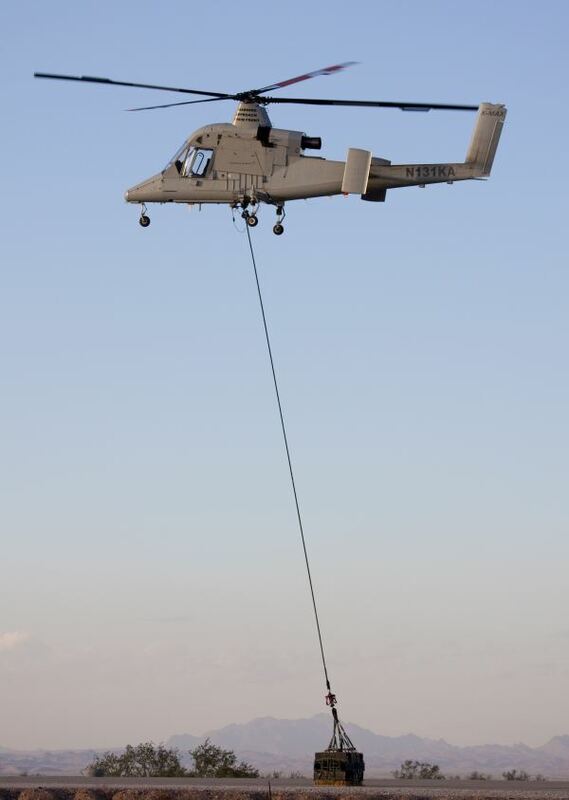 The 6,000-pound K-MAX can fly at a higher altitude with a heavier payload than any other rotary wing unmanned system. 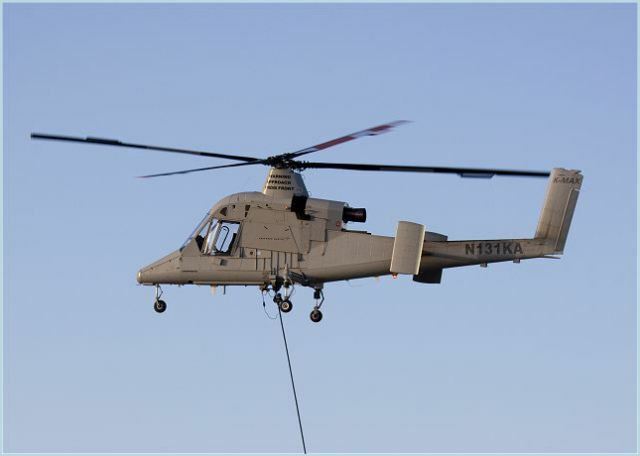 With its four-hook carousel, the unmanned K-MAX can also deliver more cargo to more locations in one flight. 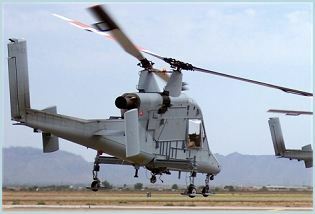 Afghanistan's treacherous terrain makes supplying remote operating bases either over land or through the air costly and dangerous. 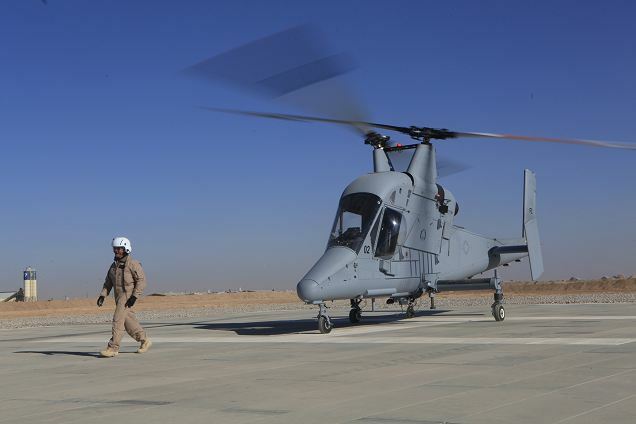 Unmanned systems will enable the Army to supplement rotary wing assets, reduce exposure to improvised explosive devices and decrease transportation costs. 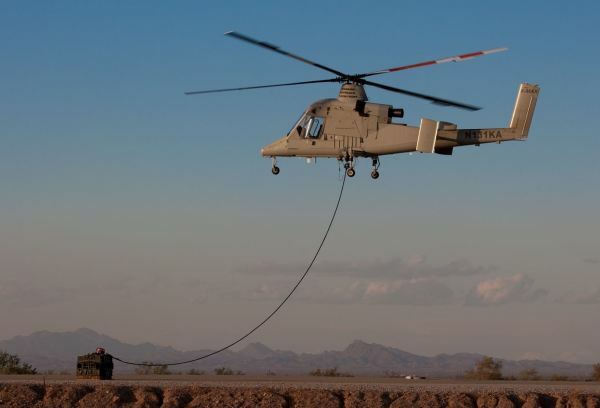 The Army wants mature technologies that improve autonomous operations, increase delivery accuracy and reduce ground control station operator workload. 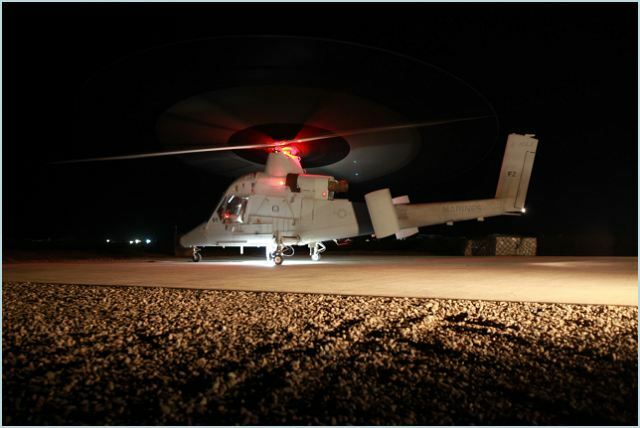 The K-MAX UAS is a transformational technology for a fast-moving battlefield that will enable Marines to deliver supplies either day or night to precise locations without risk of losing life in the process. 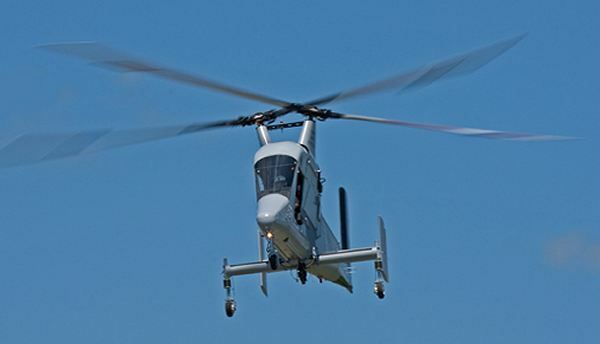 The aircraft can fly at higher altitudes with a larger payload than any other rotary wing UAS. 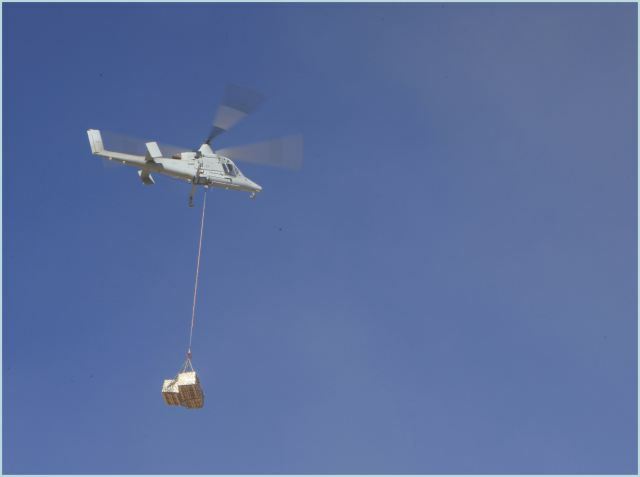 With its four hook carousel, the K-MAX UAS can also deliver more cargo to more locations in one flight.